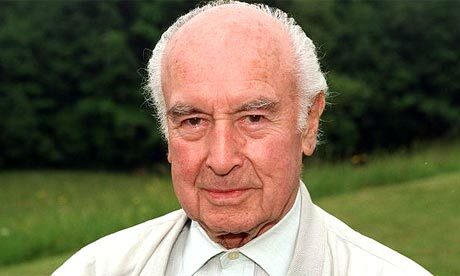 Albert Hofmann, the Swiss chemist who discovered the hallucinogenic drug LSD, has died aged 102. Born on January 11 1906, Hofmann discovered LSD – lysergic acid diethylamide, which later became the favoured drug of the 1960s counterculture – when a tiny quantity leaked on to his hand during a laboratory experiment in 1943. The former Harvard lecturer Timothy Leary popularised LSD with his “turn on, tune in, drop out” advice in the 1960s. But Hofmann believed the substance was hijacked and abused by the hippy movement, while he maintained that he produced it as a medicine. Hofmann is survived by a son and daughter – fourteen multicoloured dragons and butter that breathes. It’s the butter that worries me. The last trip was a bummer trip for Albert. I’d like to personally think this gentleman for helping me through my formative years, but of course, he’s dead. Never had a bad trip! 102! Holy Cr*p! 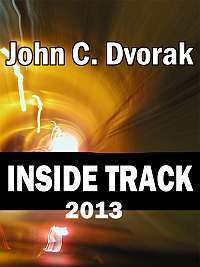 Where can I get some of this so-called “LSD” drug that magically extends your life past 100! Funniest thing I have read online in a year. BTW, where are those flashbacks? I’m pissed. Thank you for that last line- I laughed out loud. Count LSD as one of many things that the hippy leftists of the 60’s hijacked and ruined. Liberalism is a mental disorder! Bad Behavior has blocked 14310 access attempts in the last 7 days.